Can't wait for you all to read the exciting last book in the trilogy. 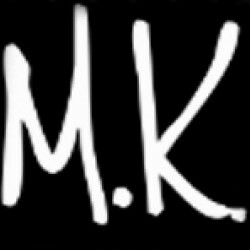 Visit my website for updates and sneak peeks. 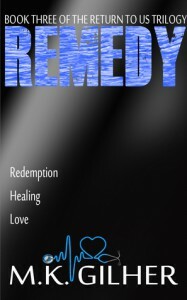 I'm so happy readers are loving my debut novel, [b:Revival|24156409|Revival (Return to Us Trilogy, #1)|M.K. Gilher|https://d.gr-assets.com/books/1422643385s/24156409.jpg|42700196]. 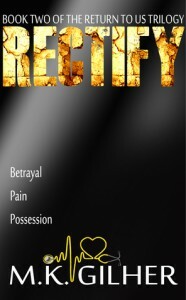 I'm working feverishly on Book 2 [b:Rectify|24101368|Rectify (Return to Us Trilogy, #2)|M.K. Gilher|https://d.gr-assets.com/books/1419710085s/24101368.jpg|43695138] and it's gonna be smokin' hot.